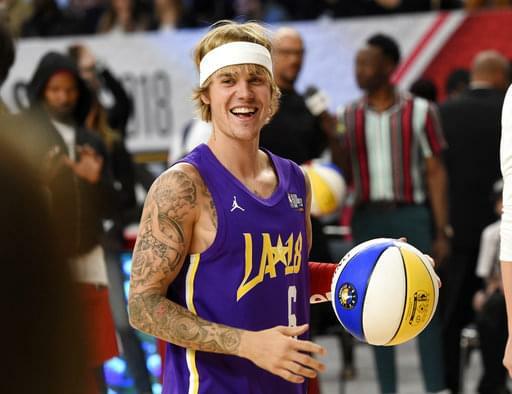 Home » Blog Index » Featured, K-98.3 Mornings, The K Morning Crew » JUSTIN BIEBER JUST APOLOGIZED FOR HIS APRIL FOOL’S PRANK! !Check out his Instagram Post! JUSTIN BIEBER JUST APOLOGIZED FOR HIS APRIL FOOL’S PRANK! !Check out his Instagram Post!